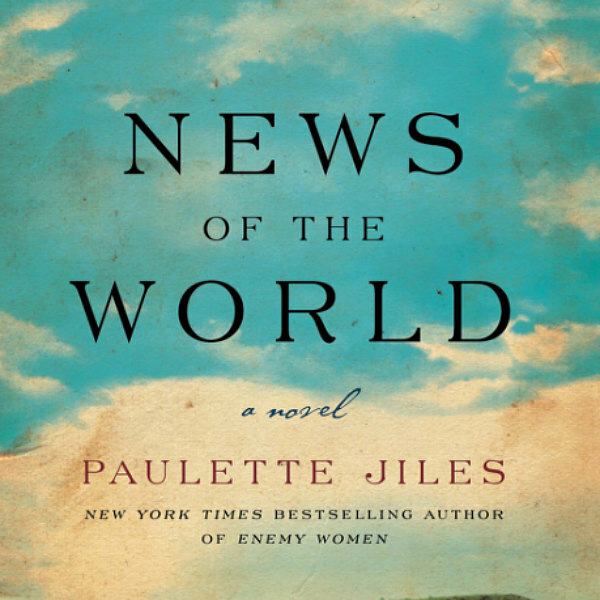 Ms. Paulette Jiles has tried to bring to life the complex psychology of white children captured by the Indians and later returned to their families. She’s managed to do a brilliant job of it. In the post civil-war Texas, she tells of the long journey of Captain Kidd to bring Johanna back to her people. The connection these two brave, very different souls make is absolutely worthy reading about. What a joy. How I Facebook – 1- Beauty for the Soul.